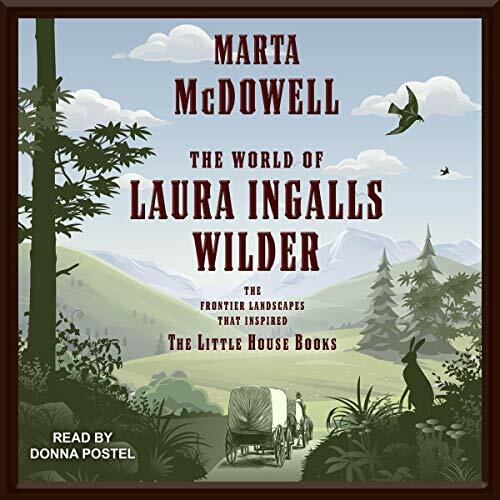 A beautiful book for all fans of Laura Ingalls Wilder and her little house on the praire series. Much background information of her life, her parents, Almanzo and her dauther. Donna Postel is a great narrator - what a lovely book!